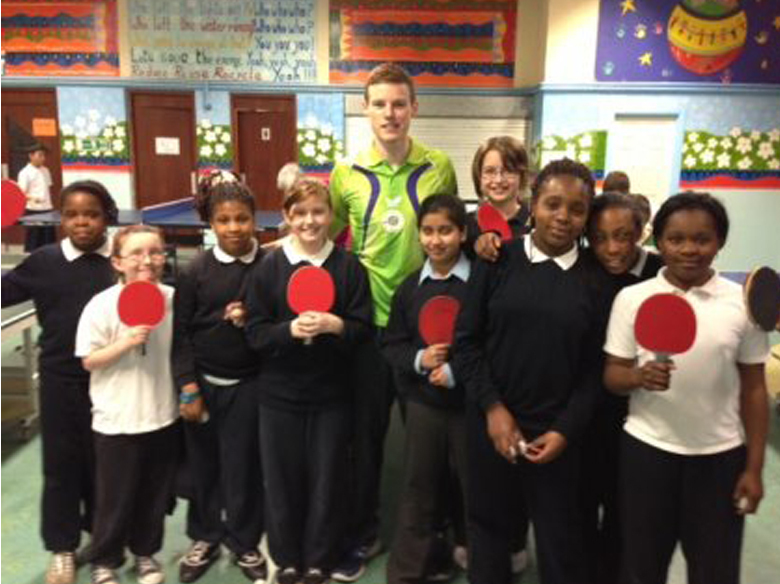 Table Tennis Provider is organising regular training camps for Adults & Kids across Ireland over the coming months. These camps are run by founder Gavin Maguire and Gervis Knox (Ormeau TTC & TTI Performance Coach). The camps will create an elite training environment that will aid players of all abilities to improve their table tennis game. 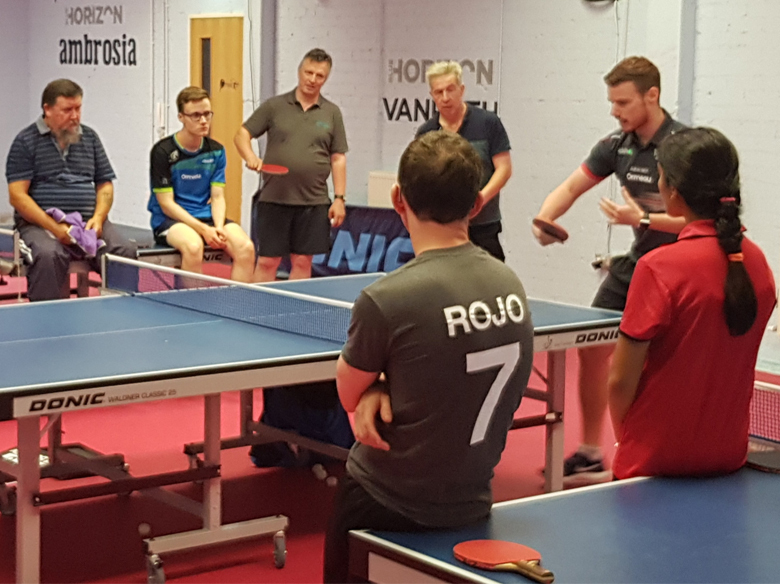 These camps will focus on a variety of training techniques and exercises from month to month ranging from - Sparring with top players, footwork, movement, balance, service/receive, game tactics, matchplay and understanding the sport of Table Tennis. Gervis Knox : Former Irish Junior International, Ormeau TTC Founder & Head Coach, TTI Performance Coach, ITTF Hopes Programme Coach.